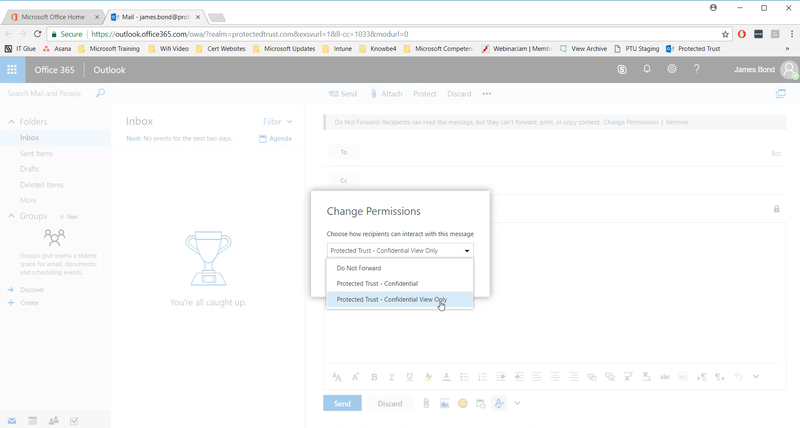 End to end email encryption within O365. O365 customers looking for easy to use email encryption without using a third party solution. Companies looking for advanced reporting capabilities or auditing and reports. 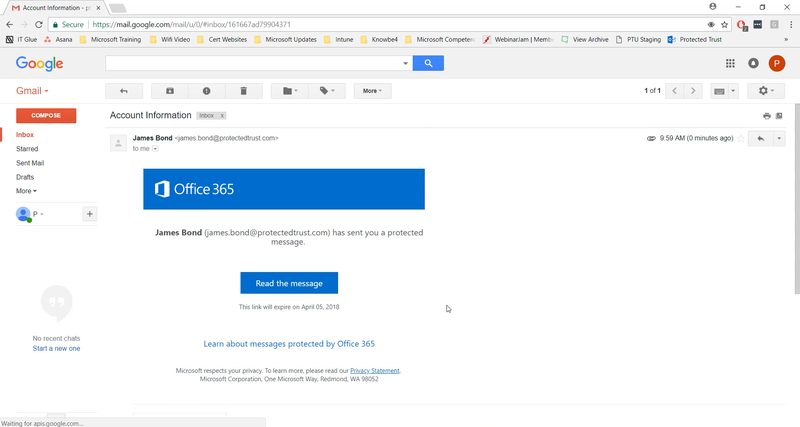 What is Office 365 Message Encryption? 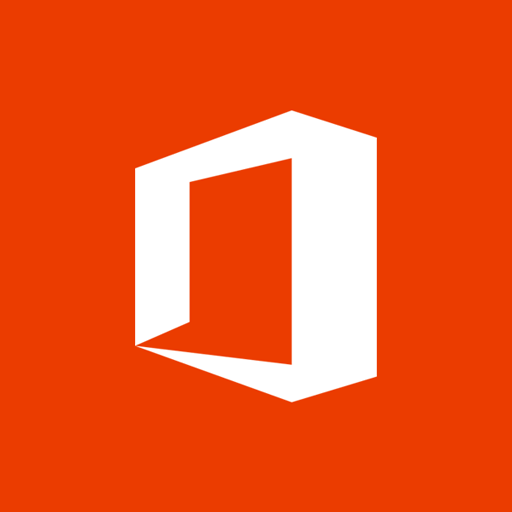 Office Message Encryption is Microsoft’s new email encryption service. 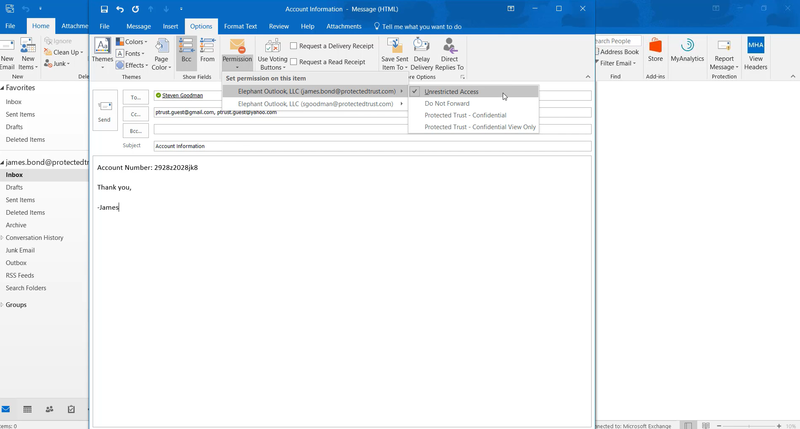 It works directly within Outlook on Office 365 and aims to help businesses protect sensitive emails, stay in control of their data, and become compliant with their security needs. Recipients of encrypted messages who are in Office 365 will be able to read those messages seamlessly in Outlook. Users that receive encrypted messages on other email clients can view the messages in the OME portal. Office Message Encryption is a new encryption service, and currently a relatively basic one. The secure web portal used to encrypt emails is an effective security measure which will protect sensitive emails, however it may not be as secure as alternative service which require a separate password to the one used to access the users email account. The service is easily implemented, and easy for end users to navigate. There are also some customisable policies for encrypted emails, such as end users being able to choose if they want the encrypted email to be forwarded or not. But this is a bare bones service. There are much less customisable policies offered than competitors, who generally offer the ability to stop copying and pasting and have attachment protection. Microsoft do offer custom policies, but these can be complicated to make, and many of the features you may wish to build come as standard with other services. 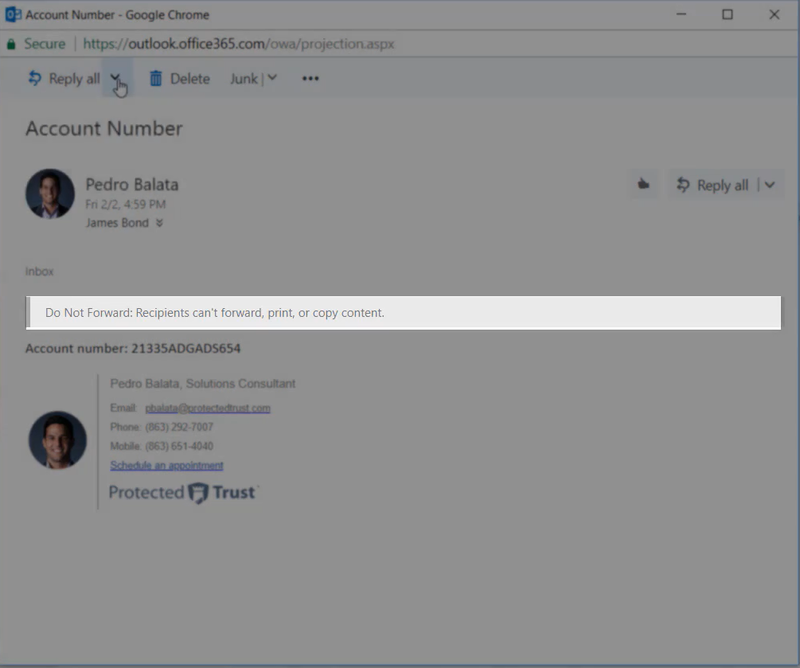 For example, the process to revoke the rights to encrypted email is much more complicated on Microsoft’s service than competitors like Mimecast, which allows this through a click of a button in Outlook. There is also no reporting or analytics of the encryption service offered at present. This service is not as fully featured as competitors and will therefore appeal to O365 customers requiring a basic and easy to use email encryption service. However, for organizations requiring more advanced features, companies should consider trialling a more fully featured encryption service.